Experience the incredible music and absolute hilarity of Paul Harris & The Cleverlys live in Branson. Prepare to be doubled over with laughter for the first half of this show in which veteran entertainer and comedian Paul Harris reels you in with animated stories about his upbringing in the backwoods of Arkansas. 'The funny guy of Branson' will use his southern charm and impersonations to tackle all kinds of topics throughout his 40-minute, family friendly comedy set. Harris brings a handful of new material to his show every year for second, third or fourth time visitors. 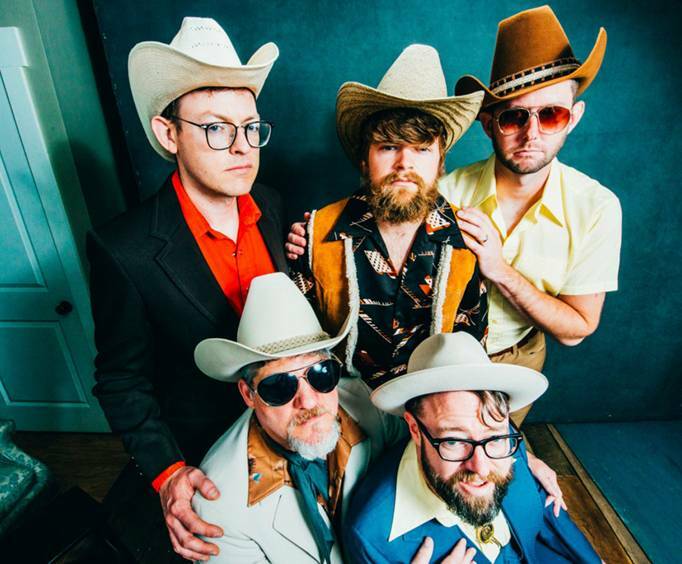 The Cleverlys is the 'family band' that's best described by Harris himself as 'bluegrass meets 'The Office.'' What that means exactly — you'll have to ask him. The fictional Arkansas pickers spend the entirety of the second half of the show playing a new kind of bluegrass that you've never heard before. 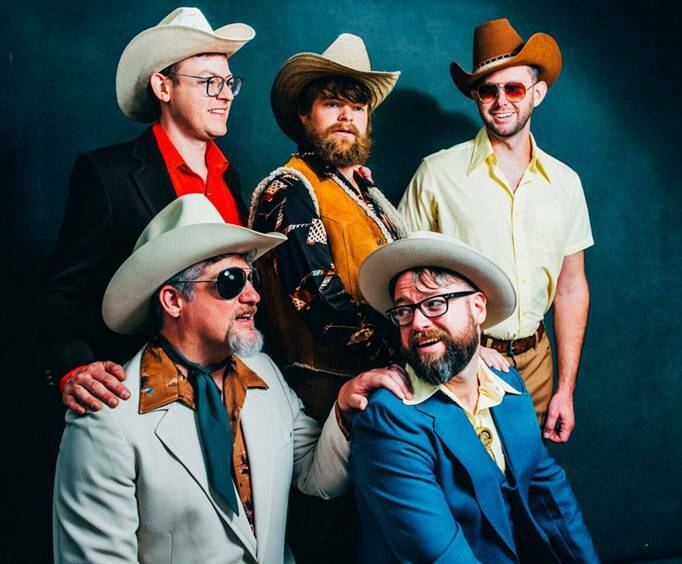 The Cleverlys will wow you with their twangy arrangements of today's hits from artists like Lady GaGa and the Red Hot Chili Peppers all the way back to your favorites from the 60's and 70's. 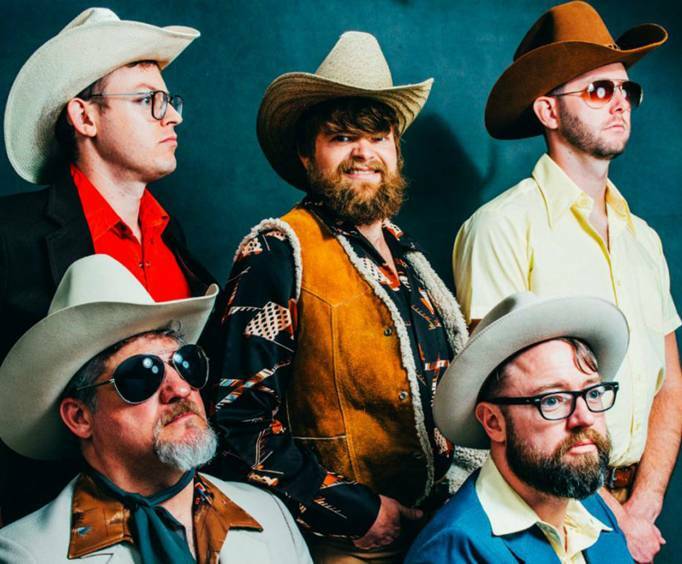 A production featuring Paul Harris' hilarious stand-up act paired with bluegrass sensations, The Cleverlys, is a show you just can't miss. Once you stop in for a visit, you'll want to keep coming back for more so check out Paul Harris & The Cleverlys in Branson for a night of fantastic fun. Harris has been entertaining audiences for more than 20 years. He has performed at prestigious events such as the 2010 CMA Music Festival where he wowed a crowd of 40,000 people and has done his stand-up routine alongside big names like Blake Shelton, Jeff Foxworthy and Little Big Town. Vernon Dean 'V.D.' Cleverly- Harris' brother, banjo player and Karma Director. Ricky Lloyd Cleverly- Harris' cousin, bass player and the Phonograph Sound Machine of the group. Monk Cleverly- Harris' brother, mandolin and guitar player, lead harmonizer and founder of the Annual Benefit Squirrel Hunt to Save Whales. He is hysterical! Good timing and a good variety of jokes. Can laugh at himself. "Loved, loved, loved the show!" Loved, loved, loved the show! Love the cleverlys and the twist they bring to the show. Something new and hilarious! We will be seeing the show again the next time we're in branson! My husband and i thoroughly enjoyed his show--laughed so hard i cried!! Great show!! !